So the first-ever pizza party in space is one of the most viral thing you have recently seen. 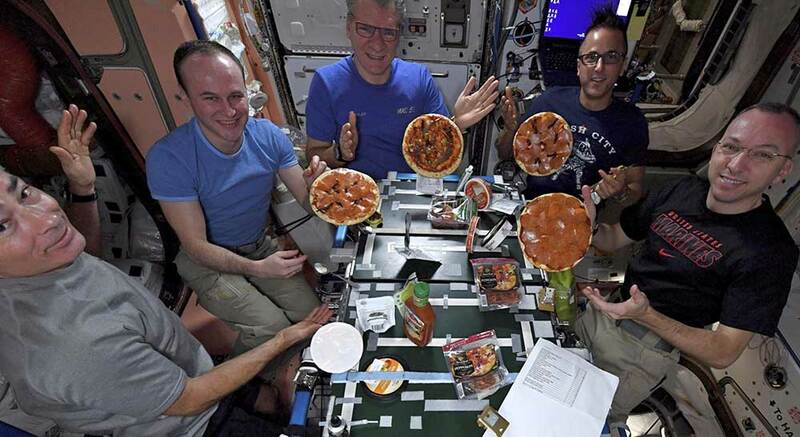 Astronauts at the International Space Station posted pictures and a video during the weekend of their small, made-from-scratch pizza pies. The fixings flew up last month on a commercial supply ship, and the crew wasted little time pulling out the flatbread, tomato sauce, cheese, pepperoni, olives, olive oil, anchovy paste and pesto.